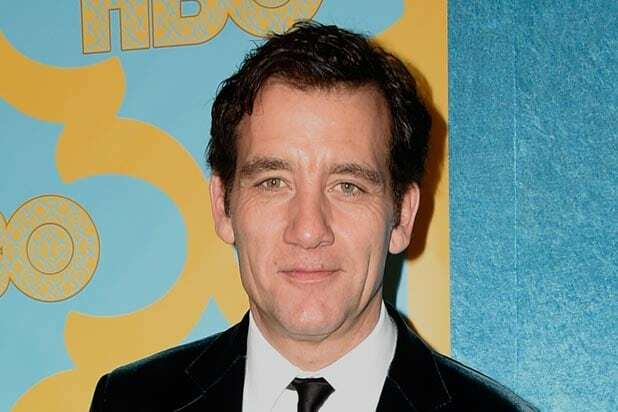 Clive Owen is in talks to join Will Smith in Ang Lee’s upcoming clone assassin movie “Gemini Man” for Paramount and Skydance, an individual with knowledge of the project tells TheWrap. Owen’s role remains under wraps. In “Gemini Man,” Smith stars as an aging assassin fighting his own clone who is 25 years younger than him and at the peak of his abilities. Jerry Bruckheimer, David Ellison, Dana Goldberg and Don Granger are producing the film, with Don Murphy and Chad Oman serving as executive producers. The project has a storied development history and was first set up at Disney in 1997 as a pitch by Darren Lemke, with Murphy producing and Tony Scott directing. Owen is repped by CAA. “Gemini Man” is set to open on Oct. 4, 2019. Variety first reported the news of Owen’s casting.